Pakistan’s World Cup 1992 hero, Inzamam Ul Haq received the Honourary Life Membership of Marylebone Cricket Club (MCC) for his outstanding international cricket career. Pakistan’s former skipper represented his national team in 120 Test matches, where he scored 8,830 at an average of 49.33, with the help of 25 centuries, two double-ton and 60 half-centuries. Whereas, the legendary batsman played 378 One Day Internationals scoring 11,739 runs at an average of 39.53. 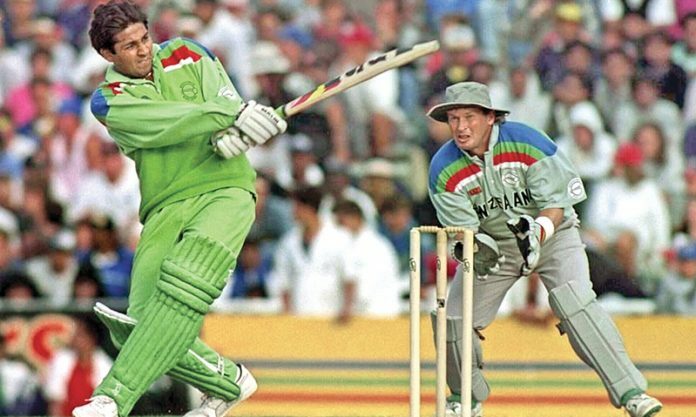 He played a crucial role in making Pakistan the World Champions in 1992. He has also played one T20I in the Green uniform as well. The batting maestro has joined the elite list of Pakistani cricketers, which includes, Imran Khan, Wasim Akram, Waqar Younis and Shahid Afridi, who have received MCC Honourary Life membership. He has been serving as Pakistan’s Chief Selector since 2016, previously, he has also coached Afghanistan cricket team. On the other hand, South Africa’s former wicketkeeping-batsman, Mark Boucher also received the honour for his services in the international arena. He has played 147 Test matches, 295 ODIs and 25 T20Is. He had remained an integral part of South African squad across the format during his heydays.